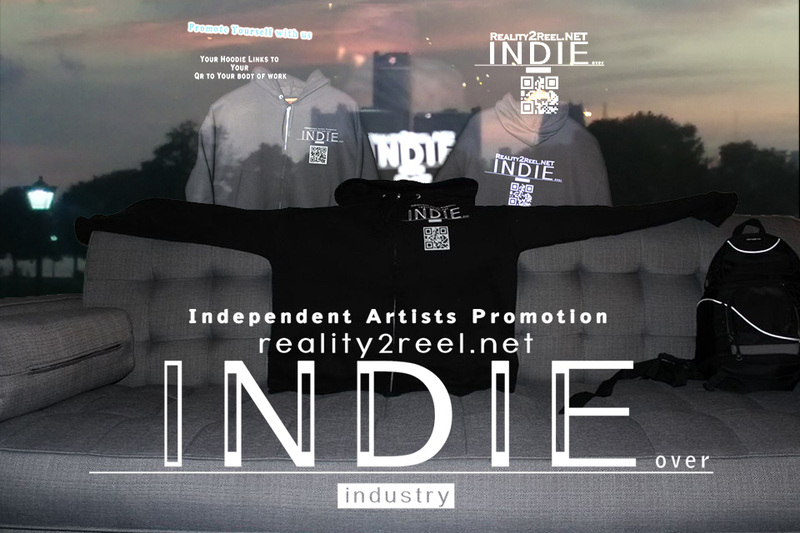 We're an indie promotion tool creating another digital avenue to help you promote your stuff. Take Control of your posts. You tell us what you got to go on the post and we'll take it from there. Feb 15 Where is it? Dec 17 Something for the Supporters... Free Hoodie [ALERT]!